In a pre-Christmas media event, Ford president and CEO Mark Fields said while 2014 was a good year for the company, 2015 has the potential to be a “breakthrough year”. 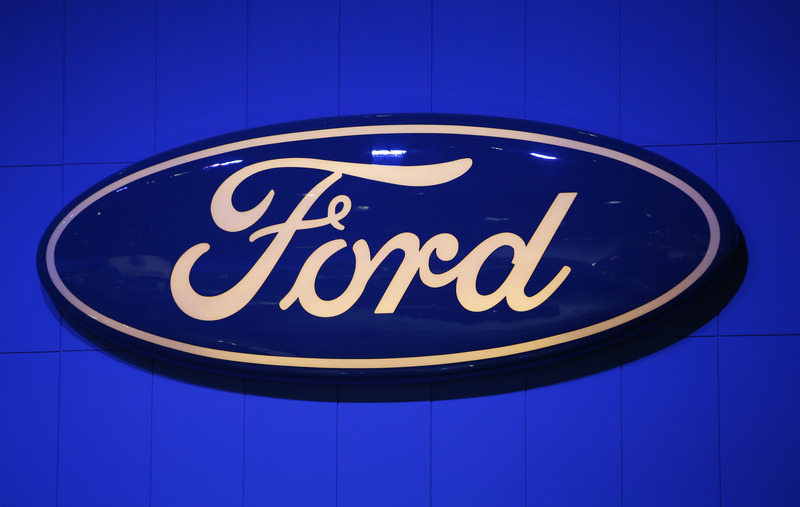 Fields said that Ford’s investments in products, people, plants and technology, combined with industry growth, are not only delivering a year of growth in terms of revenue, pricing power, operating margins and profitability in 2014, but are setting the stage for growth in and beyond 2015. Ford hopes to get a fresh start and erase bad memories for some owners when it launches the new version of its in-car, interactive touch-screen system next fall.